Venture earns an LCA Versatile Leonberger Award! Devoted to producing healthy and loving family companions. 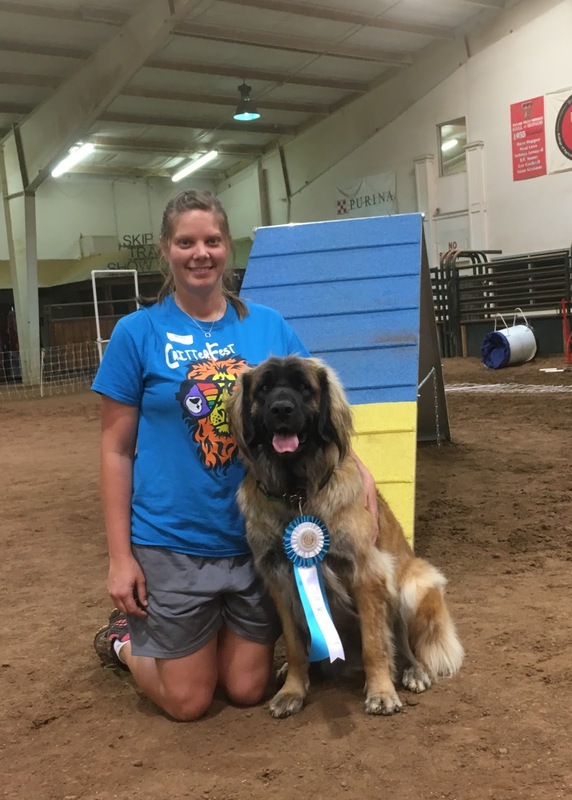 I am so proud for Venture to have completed the requirements for the LCA Versatile Leonberger Award! In doing so, she also became eligible for recognition as an Achiever Dog by the AKC. She is now CH VL TippingPoint's Adventure RN NAP CGCA TKN.